Bridging & Commercial Award for ‘Service Excellence’ 2015. Bridging and Commercial is an online publication for the specialist finance market. It provides readers with news and features along with up-to-date information on rates and products in the short term lending space. 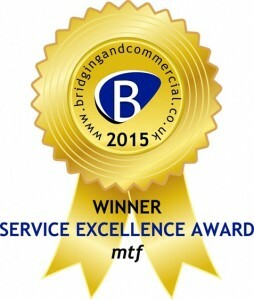 MTF won the Bridging and Commercial 2015 award for Service Excellence. 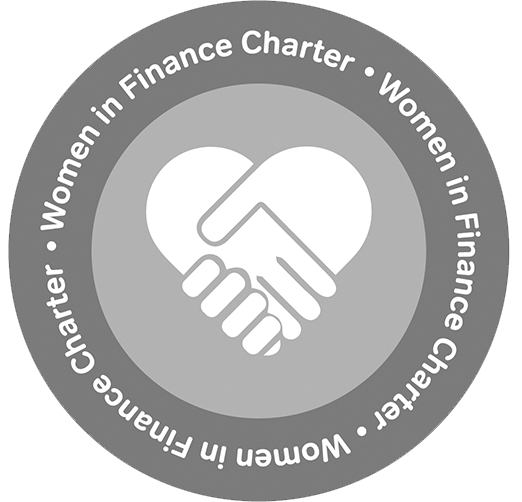 This is the second time MTF has won this award. We previously won the award in 2013.